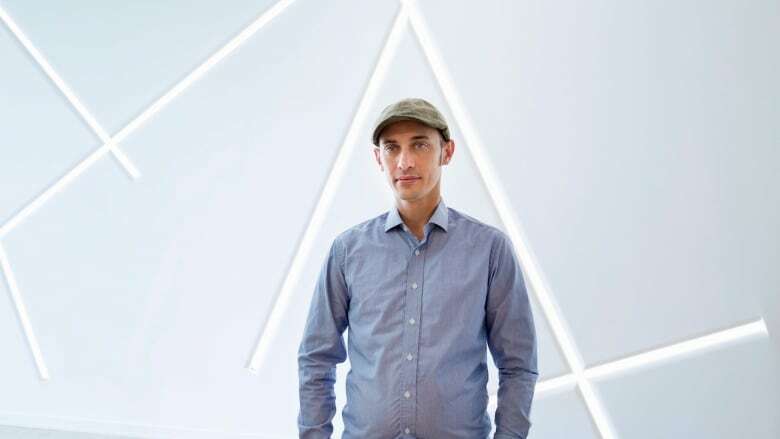 The CEO of Ottawa-based Shopify is defending the e-commerce company's decision to continue hosting an online store for the extreme right-wing U.S. media organization Breitbart News. Tobi Lütke issued a statement on Wednesday, saying he has received more than 10,000 emails, tweets and messages urging him to drop Breitbart from Shopify's list of clients. "To kick off a merchant is to censor ideas and interfere with the free exchange of products at the core of commerce. When we kick off a merchant, we're asserting our own moral code as the superior one. But who gets to define that moral code? "Where would it begin and end? Who gets to decide what can be sold and what can't? If we start blocking out voices, we would fall short of our goals as a company to make commerce better for everyone. Instead, we would have a biased and diminished platform." Breitbart News has emerged as a powerful voice for the U.S. alt-right movement and has been accused by its detractors of propagating white supremacist, anti-Semitic and misogynistic views. 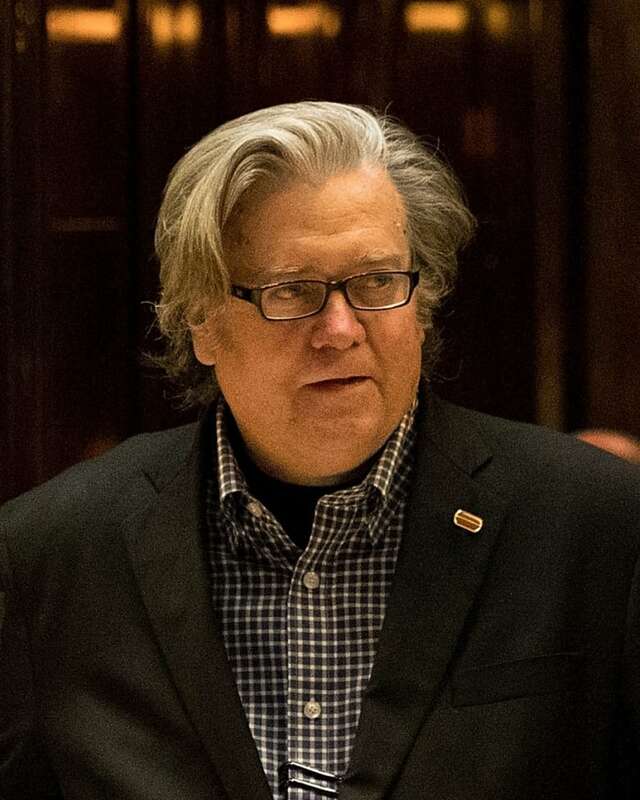 Steve Bannon, U.S. President Donald Trump's chief strategist, was previously Breitbart's executive chair. According to one strategist, Shopify should take note of what its customers want it to be. "From the business perspective, what do the customers think and what do the customers want them to be? They have to be cognisant of what their company is about," said Liam Mooney, CEO of Ottawa-based strategy and design firm Jackpine. "The whole purpose of a brand in the first place is that it's bigger than the sum of its parts." Mooney said Shopify is balancing two sets of customers: the companies that use its e-commerce services and the consumers who buy from those companies. In January, Lütke signed an open letter from the Canadian tech community opposing Trump's ban on travellers from seven predominantly Muslim countries. More than 30 Shopify employees, including chief operating officer Harley Finkelstein, added their names to the letter. "My dad was an immigrant when Canada let … 40,000 Hungarians into the country during the Hungarian revolution in 1955. Our family is here because of Canada's inclusive policies and warmth. I'll never forget that," said Finkelstein in a statement provided by the company. Finkelstein went on to describe how Shopify values inclusion and diversity of thought. "Talent is not defined by borders and if they choose to come to Canada, the entire ecosystem will be better for it." Lütke's statement Wednesday reiterated that notion. "We don't like Breitbart, but products are speech and we are pro-free speech. This means protecting the right of organizations to use our platform even if they are unpopular or if we disagree with their premise, as long as they are within the law," he said. "That being said, if Breitbart calls us tomorrow and tells us that they are going to switch to another platform, we would be delighted." Does stock-option taxation need a rethink?